The World Travel & Tourism Council (WTTC) and the International Border Management & Technologies Association (IBMATA) announce a partnership to promote safe, secure and seamless travel across international borders making best use of new and emerging technology, while enhancing border security. 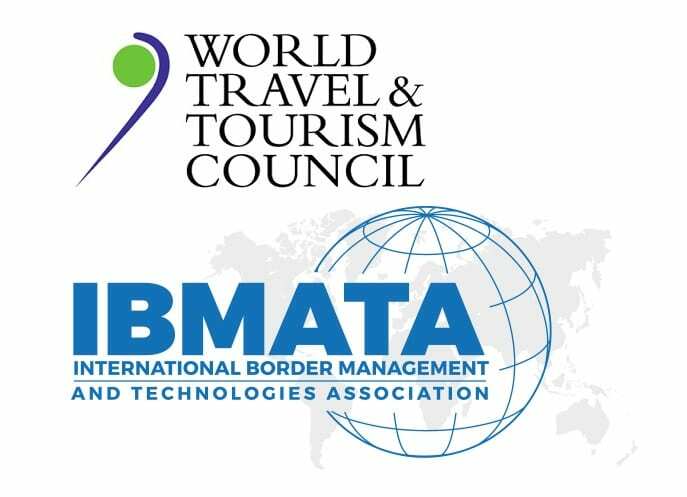 WTTC represents the global private sector of Travel & Tourism, and IBMATA is a global non-profit organization promoting communication and collaboration between border agencies and technology providers worldwide. WTTC’s Seamless Traveler Journey program envisages a future where the traveler won’t need to provide the same information or passport multiple times. Instead, their experience will be seamless, faster and more enjoyable throughout their entire journey. Biometrics will work at every touchpoint of the journey to make travelling easier for the passenger while providing border services with greater security. Together, both organizations commit to making the best use of new and emerging technology and established border management principles with their respective members to deliver an improved international passenger experience globally across borders. BANGKOK, Thailand – Imagine a spa package that begins with a cleansing “Floral Foot Ritual” which utilizes neem tea and citrus salt combined with flower petals. Homeless on Waikiki Beach: Why not give people dignity in work? Homeless in Hawaii sounds exotic, but it has become an emergency for the Aloha State. Homeless citizens are residing on sidewalks, parks, filthy neighborhoods, public bathrooms, tourist beach facilities. Among the homeless population are a record number of minors, some started to turn to criminal activities in Waikiki. Waikiki is the center of tourism and the economic engine of Hawaii. Many hotels say "Not our problem." It will be a problem when tourists select other sand and sea destinations. In a State like Hawaii Tourism is everyone's problem, what seems to be often not realized.